Thats right, Ben Martin is showing off his Lecoq training this summer while working with the brilliant Vamos Theatre! Enjoy yourself Ben. We are all a little jealous of the fun and games you will get up to in that mask! Interpolis has released a brand spanking new advert which features our very own Belynn Carr. Well done Belynn! Great to see your face on screen where it belongs. RD North continues to grow as it welcomes some further up and coming talent to its expanding roster of talent. A big welcome to Bethany Burrows, Lydia Cawthorn, Luke Fuentes Moreno, Mirren Howarth and Natasha Wallace. Welcome all. Its great to have you on board! Melvin LeBlanc is having the time of his life in Mamma Mia: Here We Go Again! Melvin LeBlanc of RD Casting is thrilled to see himself on the big screen in Mamma Mia: Here We Go Again! Congratulations Melvin! Great to see you on the silver screen where you belong. RD North is pleased to announce the signing of graduates Robin Lyons and Maddie Wakeling to its books. Welcome Robin and Maddie to the RD North family and pleased to have you guys on board! 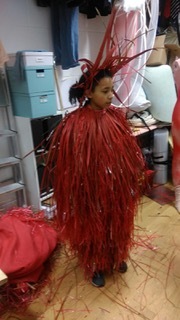 Sapphire Paine of RD Juniors will be featuring in the new Kamasi Washington music video and managed to give us a sneak peak of her costume for the video! Well done Sapphire. You look awesome as a big, red... um, thing!? Super cool! 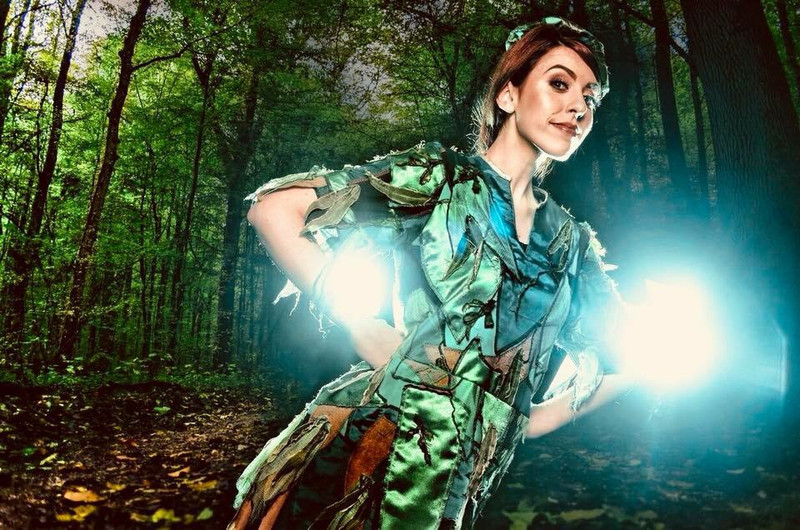 On the 17th and 18th August at The Dearne Playhouse, Ruth Lockwood will be appearing as Peter Pan. Ruth Lockwood of RD Casting will be performing live at Oscars Bar on 29th July. 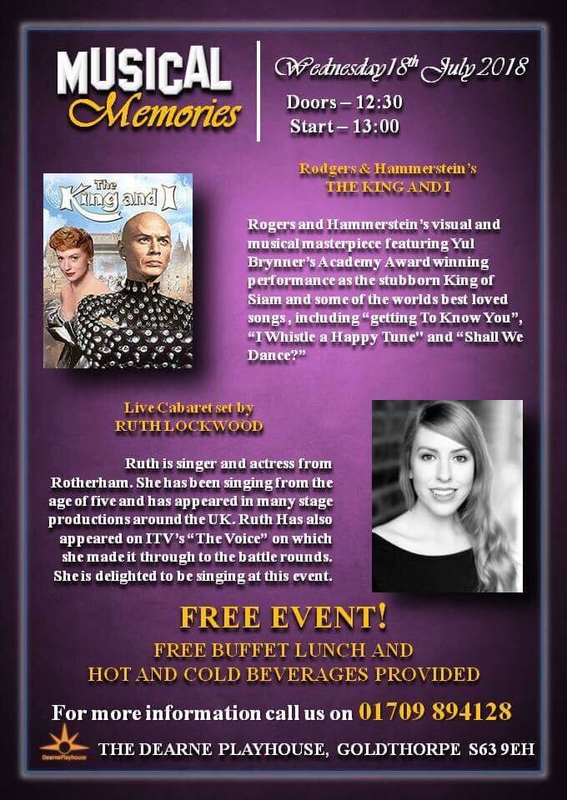 On the 18th July at The Dearne Playhouse, Ruth Lockwood will be performing her live cabaret set as part of the Musical Memories show. 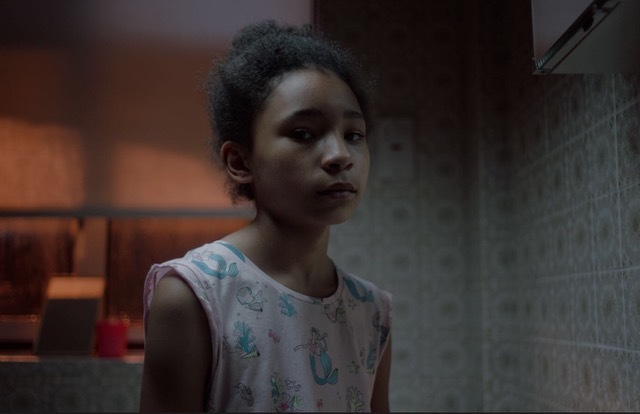 Grace Paine has burst on to our screens once again featuring in the new Always advertising campaign on TV. 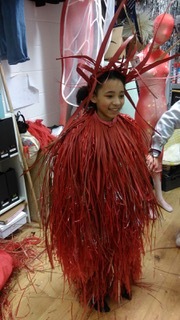 Well done Grace, this is fabulous to see and really good job done. Keep up the amazing work! Alexis Tuttle is appearing in The Seance written by Alan Siddall as part of the Greater Manchester Fringe Festival at 53Two in the City Centre of Manchester. The show is running on Thurs 5th July @7pm / Fri 6th July @7pm or Sat 7th July @4pm. Great work Alexis, break a leg on your opening night and hope things don't go too crazy for you! Anthony Lee is looking good! Yes that's right, Anthony Lee is looking fresh with his brand new showreel. Inti Conde is a Rudeboy! Actually, Inti Conde is a lovely guy and part of the RD family but he is starring in the film Rudeboy, playing one of the founders of the legendary Trojan Records. Nice work Inti! Can't wait to watch this! Brace yourselves as Alexis Tuttle of RD Casting is getting down right spooky in the production of Seance for the Greater Manchester Fringe Festival. Well done Alexis, great to see you working on that stage where you belong. Yep, a huge congratulations is deserved for Inti Conde of RD Casting as his recent performance in The 25th Annual Putnam County Spelling Bee as Mitch Mahoney at The Drayton Arms Theatre is receiving stellar 5 star reviews. Well done Inti! It's great to see you doing so well on stage! He will be on the look out for great talent so if you are there, make sure you say hi to him. As RD Juniors goes from strength to strength Belynn Carr is repping out in Slovenia with a solid professional performance on camera. Amazing work Belynn, keep it up. All of us here are proud to watch you doing your thing so well! 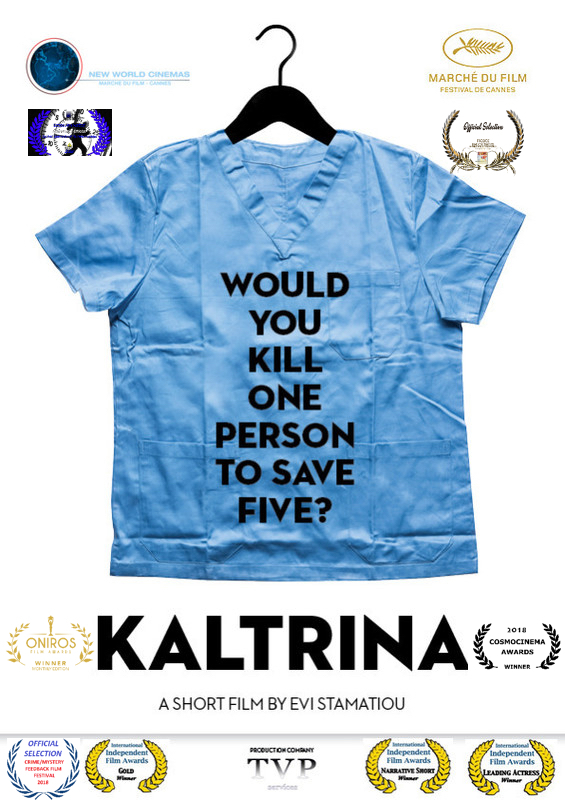 That's right Evi Stamatiou's short film Kaltrina is back in the awards! Winning a heap of awards in total, the film is going from success to success. Best Short Fiction Film, Cosmocinema Festival 2018. Best Voice Over (Evi Stamatiou), Oniros Film Awards 2018. Gold winner for Narrative Short, International Independent Film Awards Winter 2017. Gold winner for Actress in a Leading Role (Evi Stamatiou), International Independent Film Awards Winter 2017. Well done Evi, your hard work has clearly paid off, this is so great to see! Thats right, Filippo Panigazzi of RD Casting is looking good and smelling great in this latest promotion for Axe deodorant! Nice work Filippo! A great look and a great campaign!